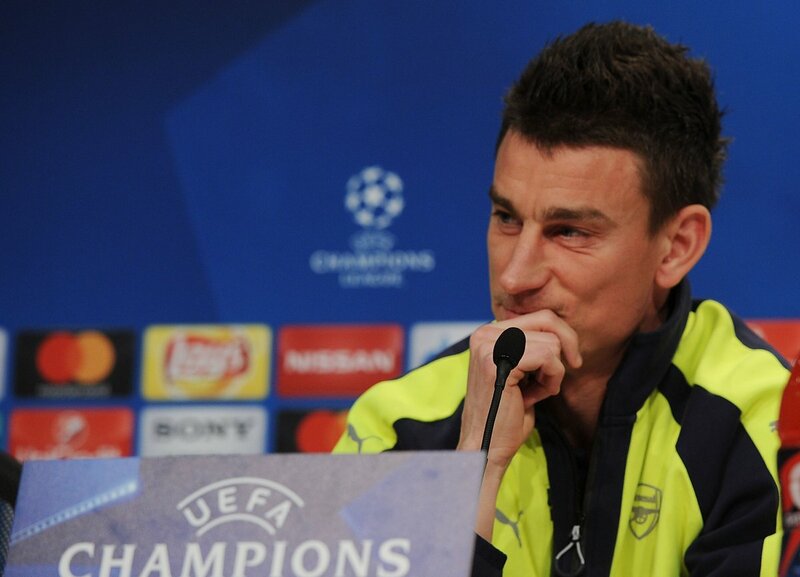 Arsenal will take on Bayern Munich in the first leg of the Champions League's last 16 in a matter of minutes. The clash which is their seventh against each other since 2013 will take place at the Allianz Arena where they will begin their fight for progress to the next round. As we await the kick-off whistle for whoever the official will be, here is the team to represent Arsenal in the crucial encounter. If you were one of those who wanted Mesut Ozil dropped to the bench, I say 'sorry' because he still made the starting lineup. Starting XI: Ospina, Bellerin, Mustafi, Koscielny, Gibbs; Xhaka, Coquelin; Oxlade-Chamberlain, Ozil, Iwobi; Sanchez. Subs: Cech, Gabriel, Monreal, Elneny, Walcott, Welbeck, Giroud.